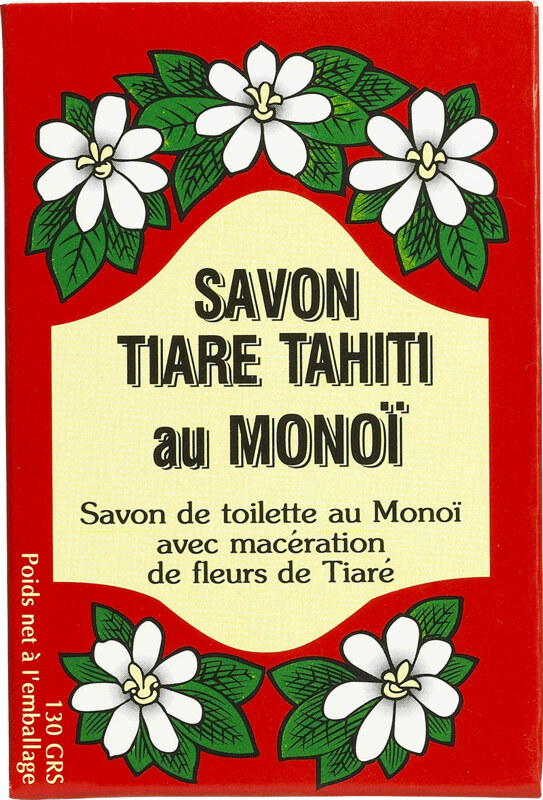 Moisturising soap with monoi. 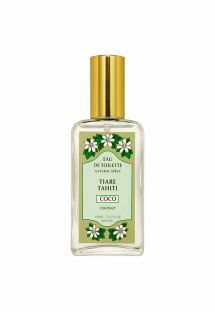 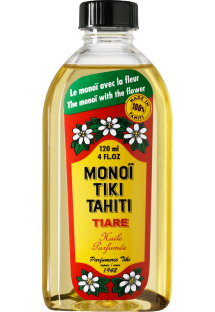 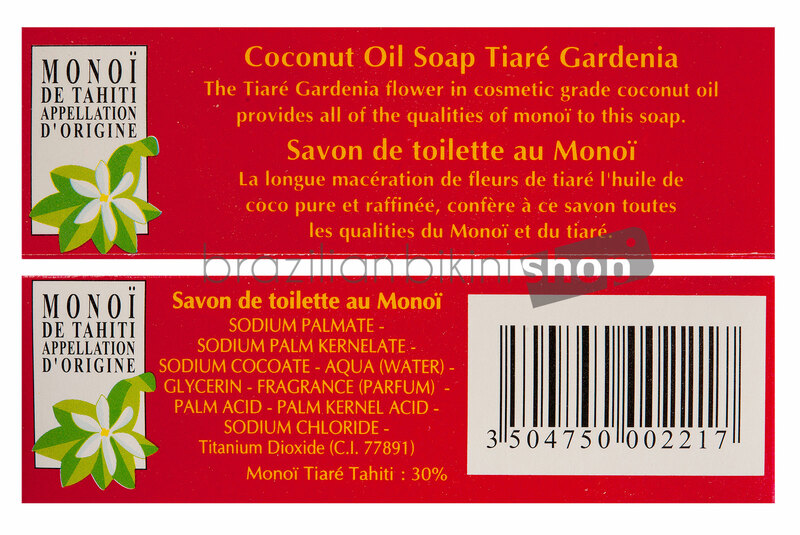 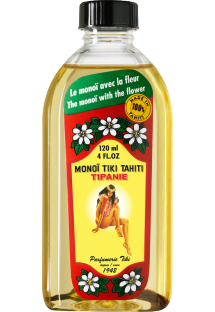 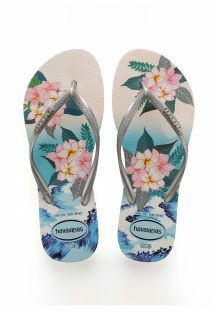 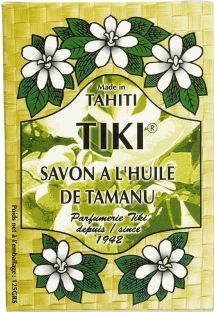 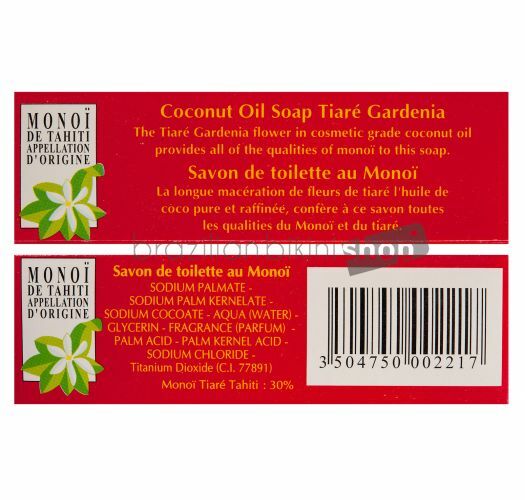 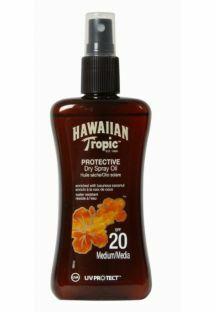 With the delicious scent of the tiaré flower from Tahiti - turn your bathroom into a tropical paradise!. 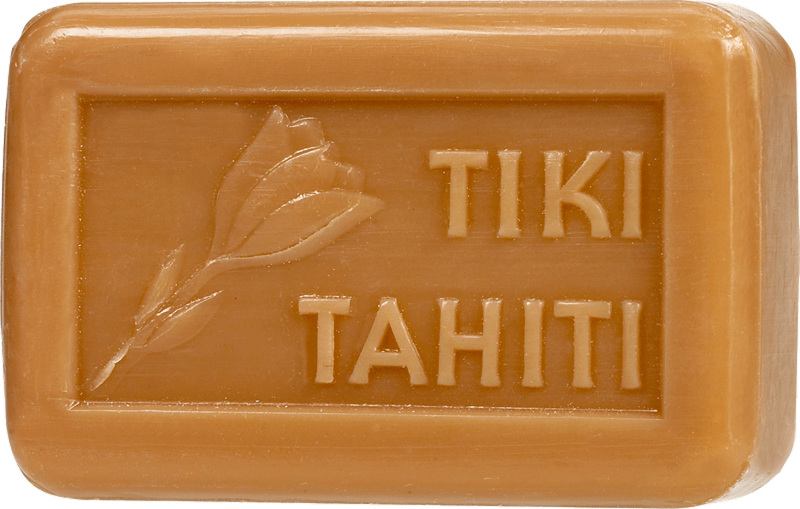 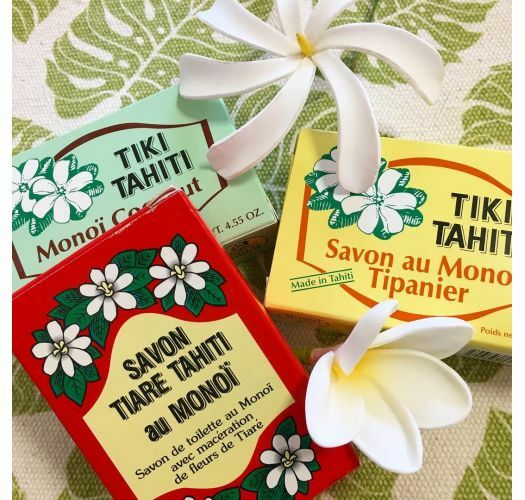 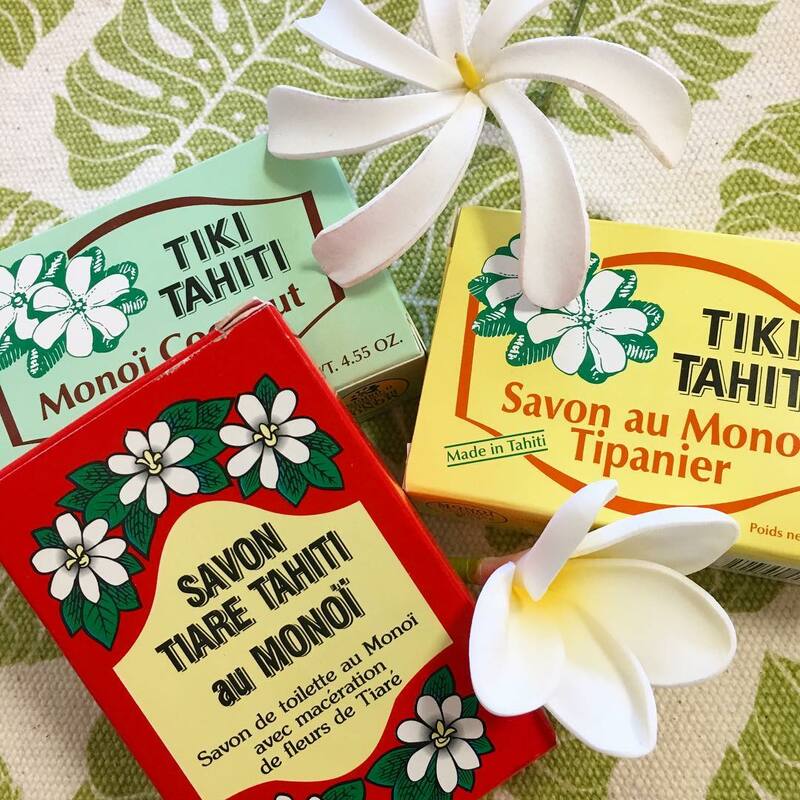 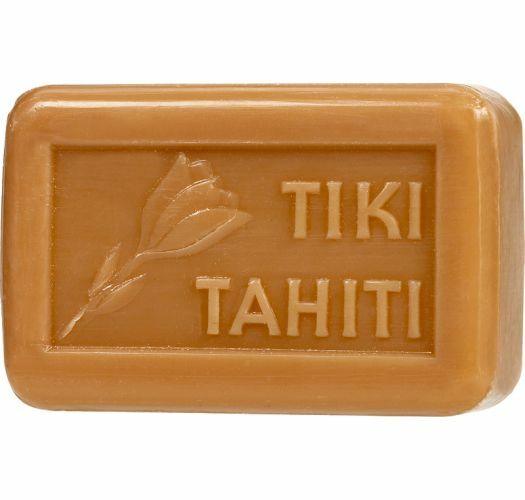 Made according to age-old methods in Tahiti, this natural soap with monoi and a subtly delicate perfume will turn your shower into a Fountain of Youth. 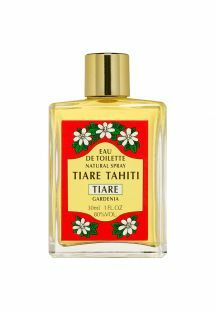 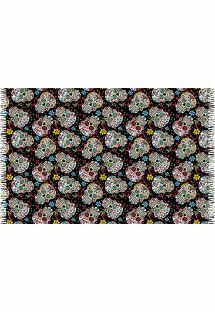 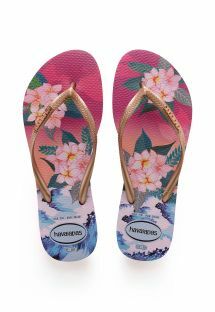 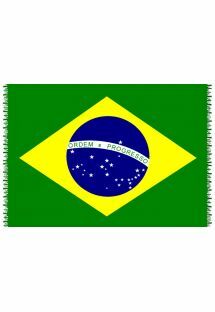 Its essential oil, extracted from tiaré flowers, acts gently on the skin to cleanse whilst leaving it soft and thoroughly moisturised.